Move over, Nutella. 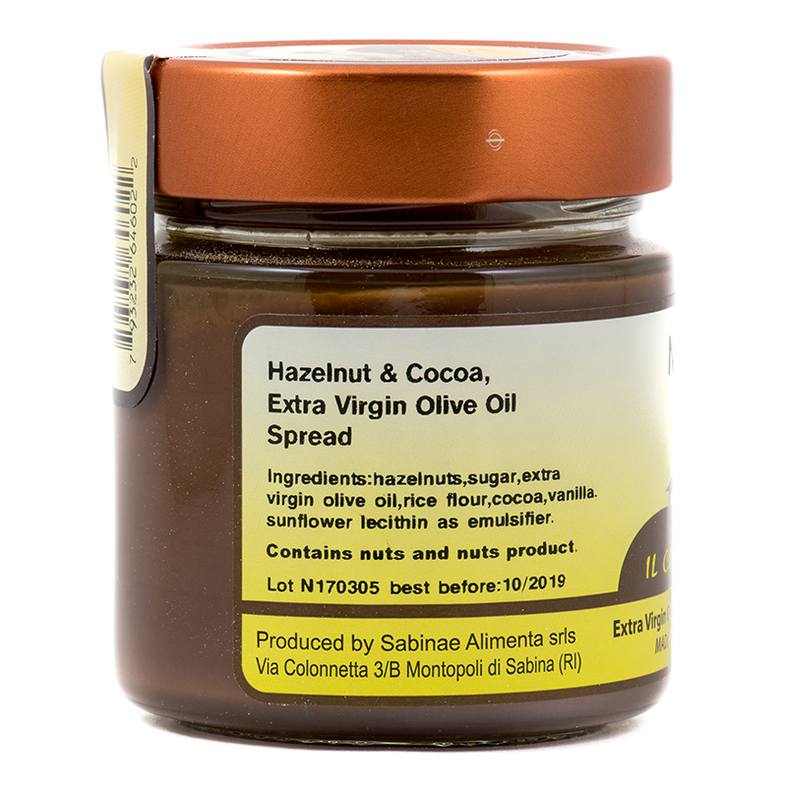 Extra virgin olive oil enhances this silken hazelnut chocolate cream, lending incredible smoothness and luster while allowing rich chocolate flavor and roasted nut aroma to shine through. 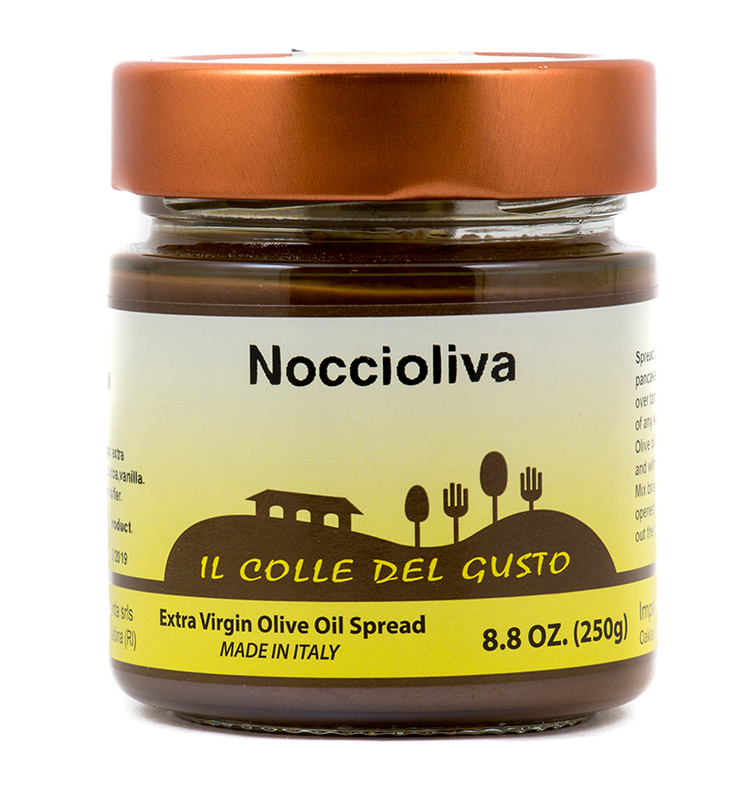 A baker’s essential, Noccioliva is wonderful baked into bread pudding, added to pastry cream to fill tarts, used in the base for a soufflé. 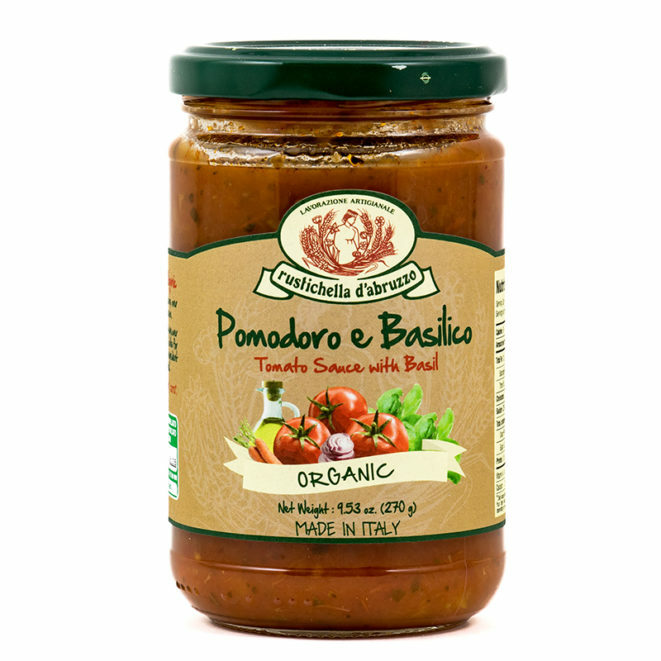 For a simple dessert, serve a bowl of Noccioliva with plenty of fresh and dried fruit and biscotti for dipping. 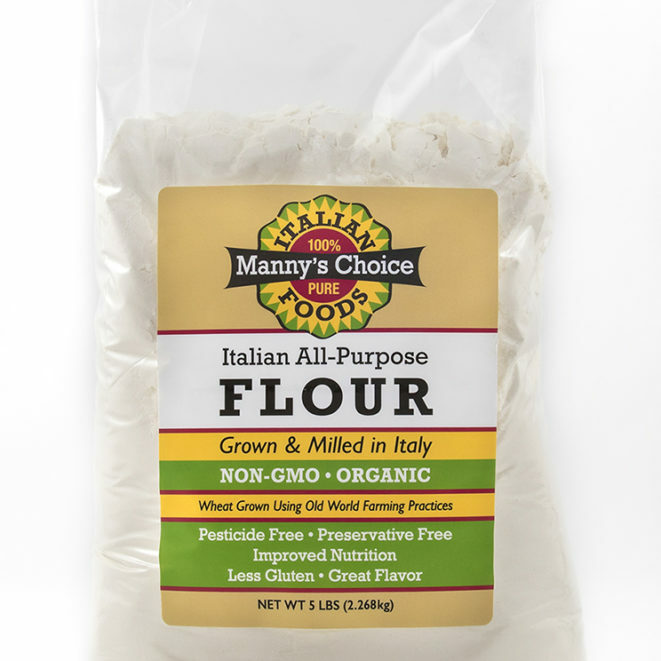 hazelnuts, sugar, extra virgin olive oil, rice flour, cocoa, vanilla, sunflower lecithin as emulsifier. Wow – I will never use Nutella again! The rich pure flavor is unbelievable! 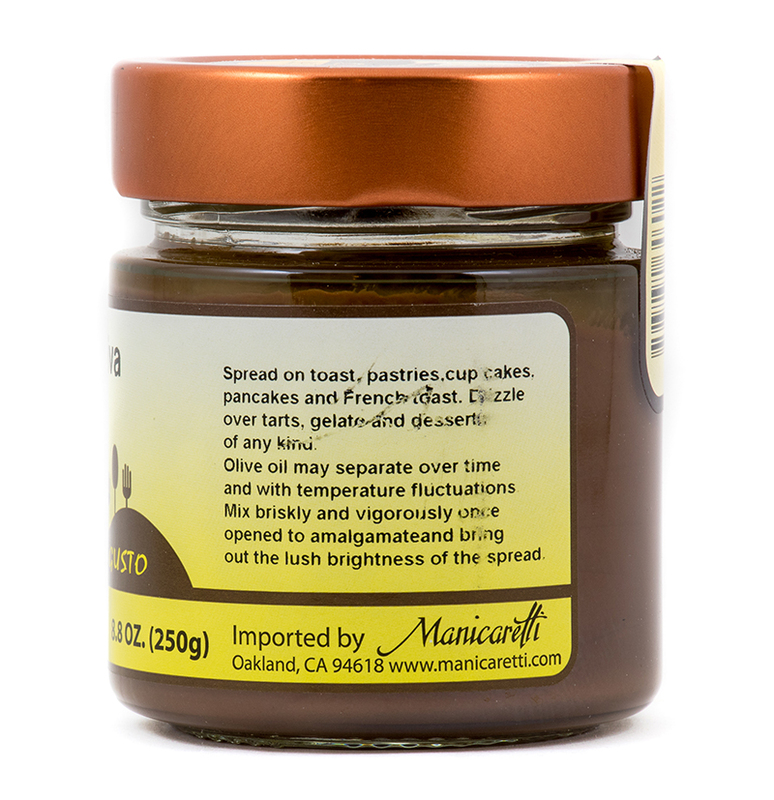 If you like Nutella, You’re going to Love this!!! I’m not kidding ! With a spoon People..with a spoon! It’s so flavorful.. and good for you. And Soy free!! Whoop whoop!